As with any type of disease, gaining proper knowledge and understanding of the condition is crucial in finding the most effective treatment. The same goes with fungal infections, which is caused by a type of fungi that can be present in various parts of the body resulting in a wide range of symptoms. Moreover, fungi feed on keratin that is commonly found in your hair, nails, and skin. This also explains why fungal infections often affect those areas in the body more than anywhere else. Lack of proper hygiene is often cited by health experts as the main cause of fungal infection, which promotes the growth and spread of bacteria or fungi. In addition, fungi also thrive in damp, moist, warm, and humid environments. Hence, it is important to maintain proper hygiene when you are exposed to intense amount of sweating to discourage the spread of fungi. *Yeast infection. This type of infection is caused by yeast or candida and commonly targets your digestive system. Those who intake antibiotics regularly or quite often are at risk of developing this type of fungal infection. *Athlete's Foot. To be specific, this type of infection builds up at the skin in between your toes. This is also the most common type of fungal infection and mostly affects active individuals, such as those engaging in sports, thus the name. These people are more likely to suffer from intensive amount of sweating that promote the growth of fungi and bacteria. Those affected with athlete's foot are going to suffer from a great deal of itching in the space between your toes. *Skin infection. This type of fungal infection spreads easily and is accompanied by intense amount of itching and irritation on the specific area of the skin affected. 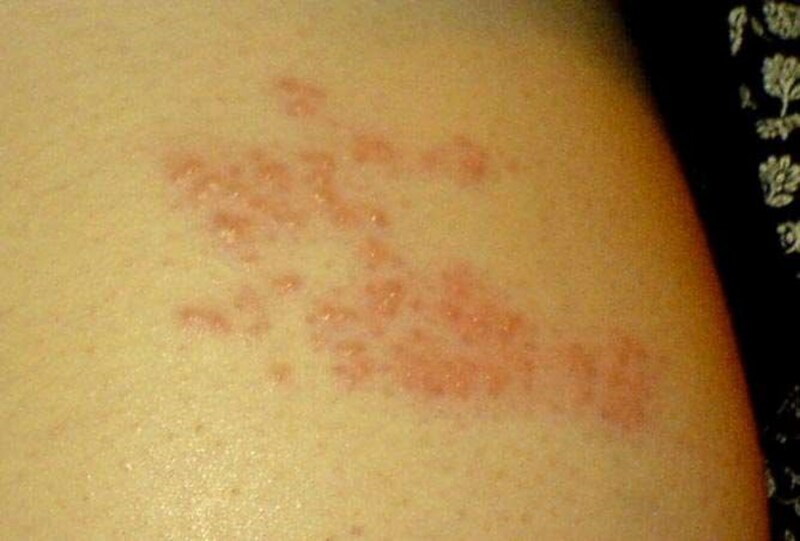 Thus, prompt treatment upon the first sign of symptoms is crucial in preventing its spread. *Nail fungus. This form of fungal infection often takes place in your finger or toe nails. Common symptoms for nail fungus include discoloration of nails or tendency to crumble. This type of fungal infection is very common and exhibits quite a wide range of symptoms such as itching, burning, or stinging sensation concentrated around your toes, the spaces between it, and your soles. In worse cases, symptoms could include skin peeling, dryness, scaling, or formation of blisters. Make sure you address the problem of athlete's foot upon the first sign of symptoms to avoid further complicating the condition. Tea tree oil is the best essential oil to use for natural remedy against athlete's foot due to its antiseptic properties that is quite effective against all types of infections. This type of fungal infection is characterized by your nails being discolored and getting out of shape. This is due to the fact that the infection has spread beneath your nail's skin tissues. It is therefore quite a challenge to treat as the treatment has to penetrate deep into the nail bed to stop the spread of the fungal infection. There are four known essential oils that work best in treating nail fungus, namely tea tree oil, oregano oil, and olive oil. These essential oils contain antiseptic and fungicide properties that effectively kills the fungi that is causing the infection to restore the health of your nails. With several types of essential oils available in the market, each of them have varying therapeutic properties. If you are looking for the most effective essential oils against certain types of fungal infections, one must therefore examine the properties found in the oil to determine its capacity to address the root of the infection. In addition, using the right type of essential oil could also help prevent further spread and future cases of infection. Below are some of the best essential oil choices for fungal infections. This is one of the most famous medicinal essential oils and it showcases a lot of versatility such that it is used to treat a wide range of health conditions. The antiseptic and fungicide properties found in tea tree oil are responsible for fighting fungi that causes various infections. This type of oil is highly effective against nail fungus due to its ability to penetrate deep inside the nail bed wherein its therapeutic properties act on the fungi to eliminate the symptoms of this condition. 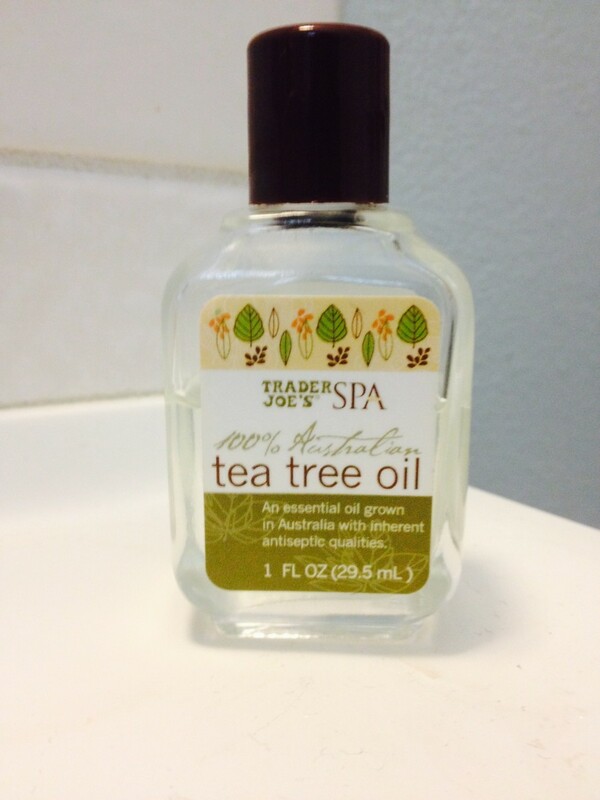 To enhance the effectiveness of tea tree oil against fungal infection, one must use it regularly. Oregano oil is one of the best oils to use in treating fungal infections, especially when used topically. When the case of fungal infection is severe enough or has been around for a certain period of time, then topical treatment is not enough. You need to intake it orally to ensure that the root of the problem is addressed. To ensure safety, then you have to consult with an expert aromatherapist to ensure that you are intaking the right dosage to avoid harmful side effects. Here is another commonly used essential oils for medicinal purposes, particularly fungal infections. It contains antimicrobial properties that fights fungi or bacteria that cause infections. To use eucalyptus essential oil in treating fungal infection, simply take a few drops of the oil and apply it directly on the affected area of the skin. This method of application is proven to be most effective in curing skin infections. *It must be standard operating procedure to find out which area of the body is affected with fungal infection. Once you have found out which area of the body you need to treat, clean it off by washing. Then, use a clean towel or cloth to wipe it dry. 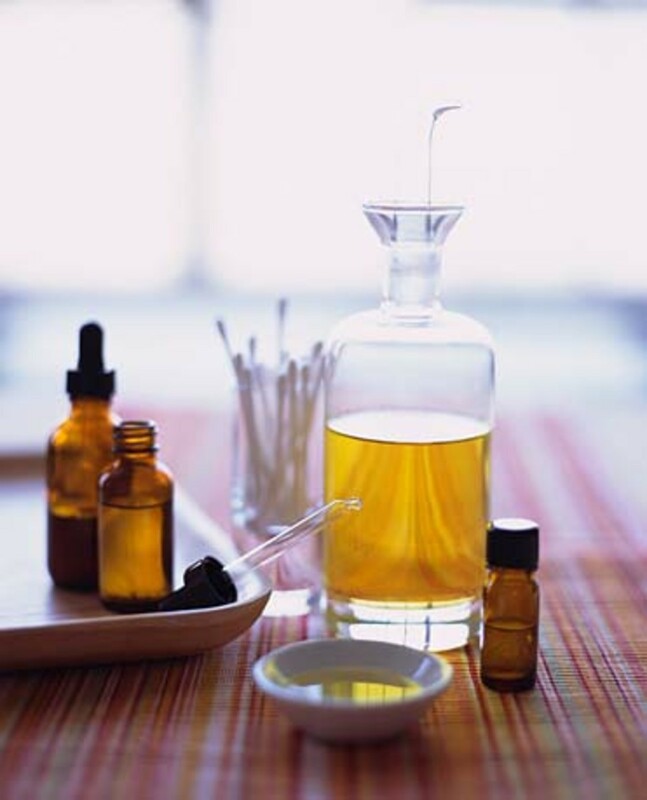 *To begin the application method, prepare an essential oil mixture containing two or more essential oils. Then, soak a cotton ball into the mixture. You can then use that cotton ball filled with essential oils to apply directly into the skin. *A simpler approach would entail pouring a few drops of the essential oil into your palm and rubbing it directly onto the area of infection. Then, wrap it up with a bandage to ensure that the properties from the oil are soaked in thoroughly. *Continue your treatment procedure using essential oils for two weeks to ensure that you can experience total relief from the fungal infection. Essential oil treatment is one of the best way to deal skin fungus naturally and effectively.. Thanks. a great and helpful hub...essential oils are potent, and practically miracle cures.